lofoten Gore-Tex insulated Pants (M) is rated 4.9 out of 5 by 8. The lofoten Gore-Tex insulated Pants for men are partly insulated and highly weather protective pants made for freeride adventures on cold days. With these softer and warmer pants, you are all set for new lines in maximum comfort without sacrificing functionality and durability. The design is a replica of the iconic lofoten Gore-Tex Pro Pants in a 2-layer construction and have kept essential features such as spacious thigh pockets, reinforcement at the legs to prevent damage from steel edges and the Custom-Fit waist system for optimal customization. 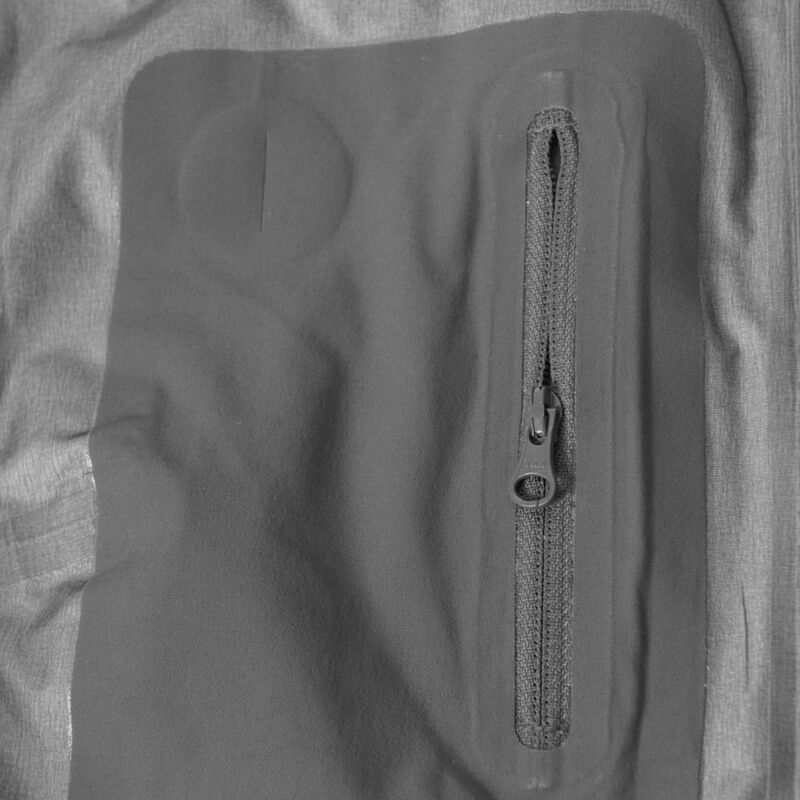 The extremely durable 2-layer Gore-Tex face fabric is recycled and CO DWR treated and the insulation is recycled PrimaLoft silver. 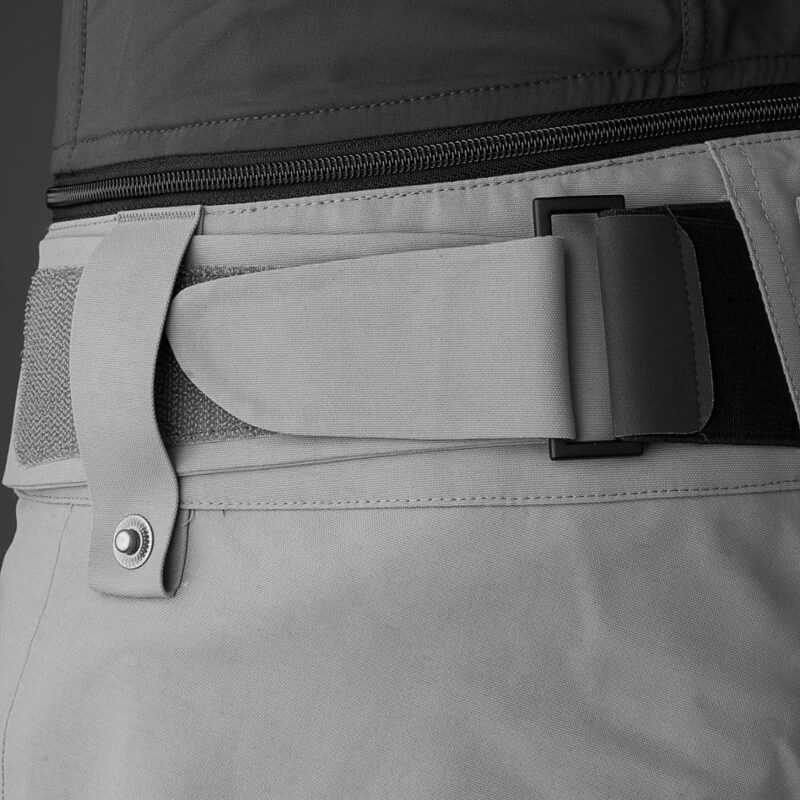 To keep the weight down and functionality up, the front insulation runs from the top of the thigh and all the way down to the boot and the back insulation is mainly in the seat. Compatible with the ski/snowboard bib. 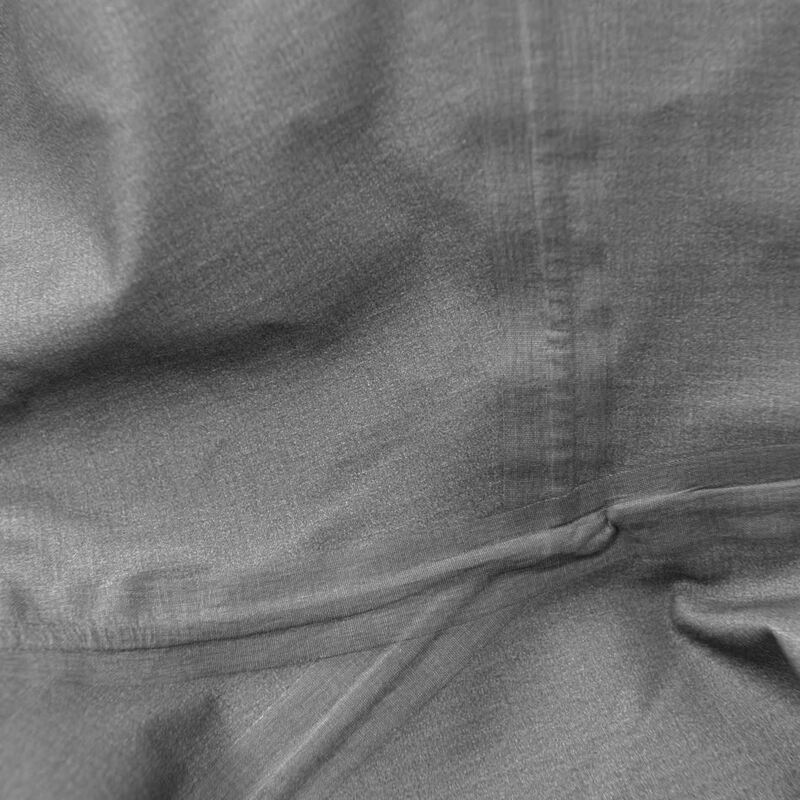 Inside leg length of the pants in size L = 90,5 cm. This product have taped seams instead of having stitches through the fabric. This is mostly used on products that are wind- or waterproof. Also creates a smooth comfort on the inside of the product. Rated 5 out of 5 by James C from Everything you need, nothing you don’t I bought the lofoten trousers and bib thinking I’d been pretty extravagant. On the face of it yes it is a lot of money but almost all other ski trousers will be cut by the edges of skis. This means you get wet feet and even carry around a whole load of snow in your pants. I’ve used these now for two weeks and they are very very durable. I like these more than the non insulated pants because there is a bit of cushion, if you spend any time sat on snow it is quite nice not to feel the cold. There is no question this is probably the best or certainly among the best ski pants you can currently buy and in my view actually more important than the jacket as you can always all layers and this coupled with the bib means that you are covered for pow no matter what. yes it is expensive so only worth it if you really do love skiing / snow sports. Bottom line: if you are looking for the best I can’t currently see anything better out there. Rated 4 out of 5 by SMSP from The perfect ski pant Fantastic trousers. The fit and design are excellent. Great ventilation means that, even though they're insulated, they don't get hot. My only criticism is the one of quality management, as is sadly often the case with Norrøna products. I bought the trousers to got with the brilliant lofoten jacket. Unfortunately they are a noticeably different colour and a slightly different material. I guess one of them is last year's model. Not the end of the world but slightly annoying when you're paying for top quality. Rated 5 out of 5 by Joe Pro from Great quality, great fit, look good too Bought the ski pants about 6 weeks ago, having tried so many different brands. These pants look great and fit really well. All round quality product. Rated 5 out of 5 by Bairhy from Nice waterproof pants Fit and design are perfect for me (185cm / 85kg / Large size). High quality product that remarkably does the job (windproof / waterproof / breathable). Rated 5 out of 5 by Shjellestad from Lofoten Pants Utrolig god bukse med perfekt passform for meg. I tillegg passer den fint til kalde dager. Gode løsninger med lommer og fin til å stramme rundt livet. Rated 5 out of 5 by KonNiesel from Good Fit and nice Materials I bought this product a Month ago using a voucher I received due to my Norröna Narvik pants going missing after sending them in for repair. However the Norröna team was very helpful throughout the whole situation and refund me the repair and gave me the afore mentioned voucher. These pants are a more than good replacement for my Narvik pants. As a matter of fact I even have a feeling that they are of much better quality and they have a much nicer fit than the Narvik pants. Very important is that they have the protective cuffs at the ankles of the pants as to protect them from getting sliced up by the skis edges. The material, in contrast to the "Pro" models is a little thinner, which I much prefer as it is warmer and softer. I would have like to have suspenders with them but that isn't too big of a deal as I usually ski with a belt anyways. Rated 5 out of 5 by Falux from So Far So Good ! The pant is very nice. The external shape is perrect and all the details inside are even better. Pant is very light but still insulated inside. Can't wait to take it out on the field ! Rated 5 out of 5 by Snowprojoel from Great addition to the Lofoten range This is my 4th Lofoten outfit and the cut and shape are fit for purpose.The insulation means no need for base layer up to minus 5.Comfort and features are classic Lofoten and along with my matching jacket, long days teaching slopeside are warm and functional. 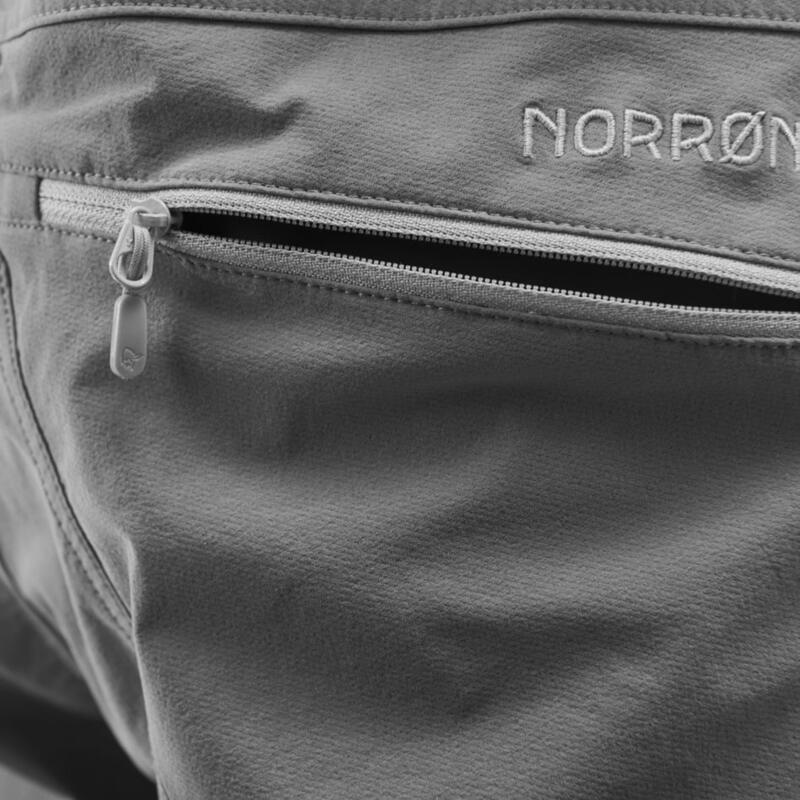 Looks great too Norrona ,well done. Hi, I am interested whether these pants can zip directly onto the jacket? Are there any requirements, eg. the same type (eg insulated jacket only) or is is interchangable with the whole current lofoten series pieces? How durable is the outer fabric on these? I have a pair of the standard Gore-tex Pro uninsulated pants but need pants with at least the same level of durability but warmer; how do they compare as these are not Gore-tex Pro &amp; slightly lighter in weight? Hi, The regular lofoten Gore-Tex Pro Pants our most durable ski pant, changing to the insulated model means you will sacrifice a little durability. Hello dr99, There might be a slight difference in shade because the materials are different. The pant has a more durable outer fabric.